Discover this eight-book collection. Add to your cart now! 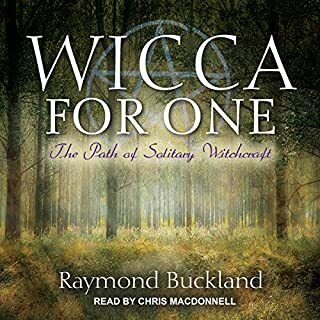 Wiccans - whо arе thеу? Whеrе did thе Wiссаn rеligiоn cоmе frоm? How to develop your magic spirit? Thе Wiссаn love sреll - dоеѕ it wоrk? How dоеѕ cаndlе mаgiс wоrk? How dо yоu buу yоur Wiссаn suррliеѕ? Whiсh mаgiс rituals should you do nоw? Not horrible, but there are definitely better books on this subject. The book kept repeating itself. she just says the same thing over and over. 77 chapters that repeat over and over. It's really more like 7 chapters with little information and mainly a view point. Great introduction Clearly written to help integrate the cycles of the moon into everyday life. I love the comparison of the lunar cycle to the seasons. 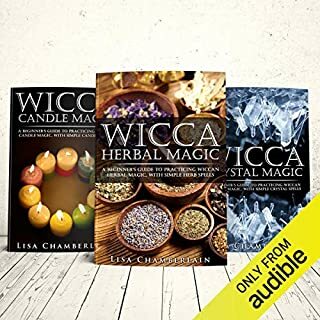 I have heard about Wicca & was very curious as I believe in the invisible energy and that it can be used for your benefit if you know how to. 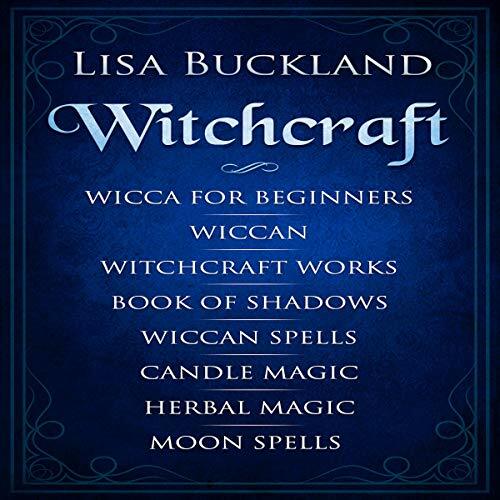 This book gives all the answers there is a spell for everything in here, a very detailed description of the religion & spells like 'removing negative attachments', 'peace spells', 'health and well-being spells' etc. I highly recommend this book. This is a wonderful introduction to the simplest of magic. It is not only descriptive but easy to comprehend. This book is not overly strict either, magic is about creativity and creativity cannot by definition be strict. She defines this as such. I'm sure this book would have been great if the narrator hadn't sounded like a computerised voice. There was only so much I could take. Found this very helpful and informative with a balanced opinion on the subjects talked about. 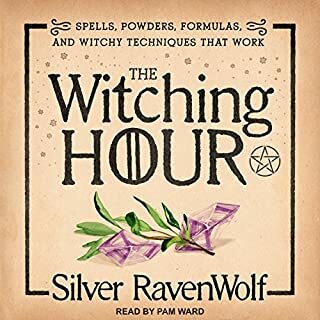 This was exactly what I wanted.This book was very thorough, very pleasant to listen to, and I feel like I can have a conversation with someone about Wicca and know what I'm talking about. I think it's beautiful and one of the most reasonable religions I've read up on so far. I feel like I'm more whole having learned about it. Great book with tons of information. 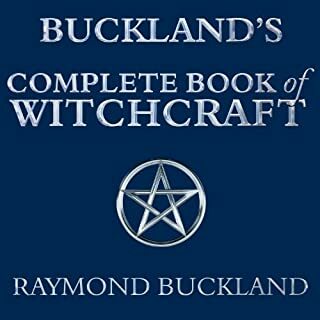 A must read for anyone with an interest in pagan religion. 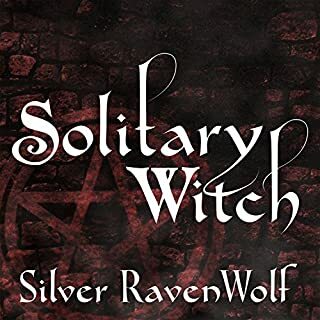 I plan to get more of the books from this author. The book was wonderful! Super informative and I've learned a lot from it. 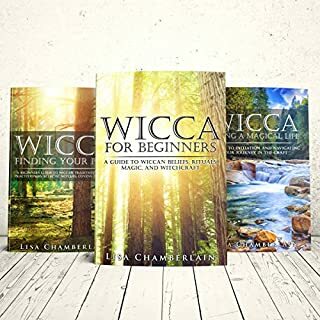 Perfect for beginners & just curious people!